Ep 78 Q&A Housework vs. Homeschool? The post Ep 78 Q&A Housework vs. Homeschool? 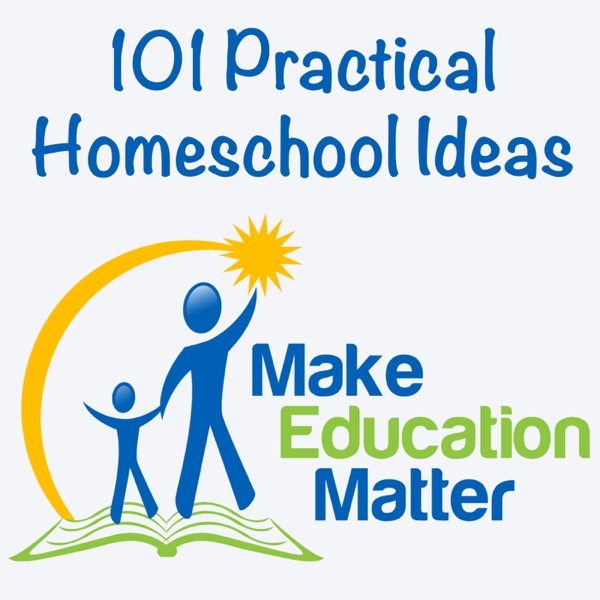 appeared first on 101 Homeschool Ideas.